Although he’s the one who has to go out and fight on the night, Bailey is the first to admit that he couldn’t do what he does without the support of an amazing team. A key part of this support comes from sponsors – if you’d like to add to this and help BadBoy achieve his dream of reaching the top, we want to hear from you! Unauthorised use or duplication without written permission from this blog’s author is strictly prohibited.  Excerpts and links may be used, provided that full and clear credit is given to “Bailey 'BadBoy' Sugden” with appropriate and specific direction to the original content.